This is for you, my fellow lover of novelty accounts, Related_Magic_Card. Enjoy. Let us plunge into darkness together. 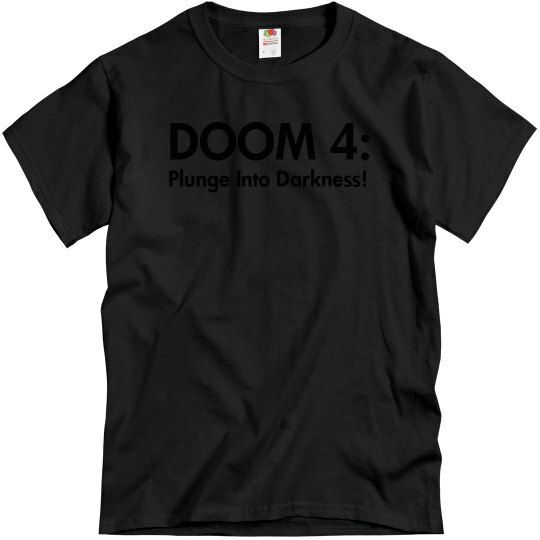 Custom Text: DOOM 4: | Plunge Into Darkness!